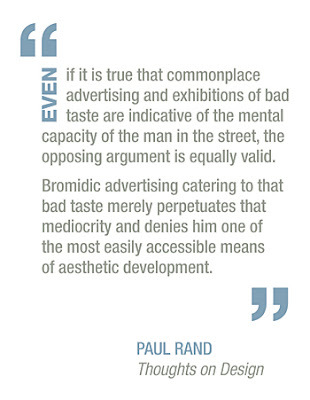 Here is a great quote from the legendary Paul Rand, just thought it'd share . . .